With a family of six, we have gone through our fair share of water bottles. When Contigo offered to send us their new Cortland with AUTOSEAL® I was intrigued and said “Yes!”. We were sent 2 Cortland bottles to try. I immediately loved the size, 24 ounces, because it was great for our 6 and 8 year old, but not too small for the adults in the house. I also liked the one handed drinking capabilities. With a dog leash or a child’s hand in one hand, it’s hard to coordinate and drink from a bottle that requires two hands. It’s just what it says it is! The patented AUTOSEAL® lid automatically seals between sips to eliminate spills and leaks. The protective spout cover (it’s grey on this bottle) protects the spout from dirt and germs when not in use. 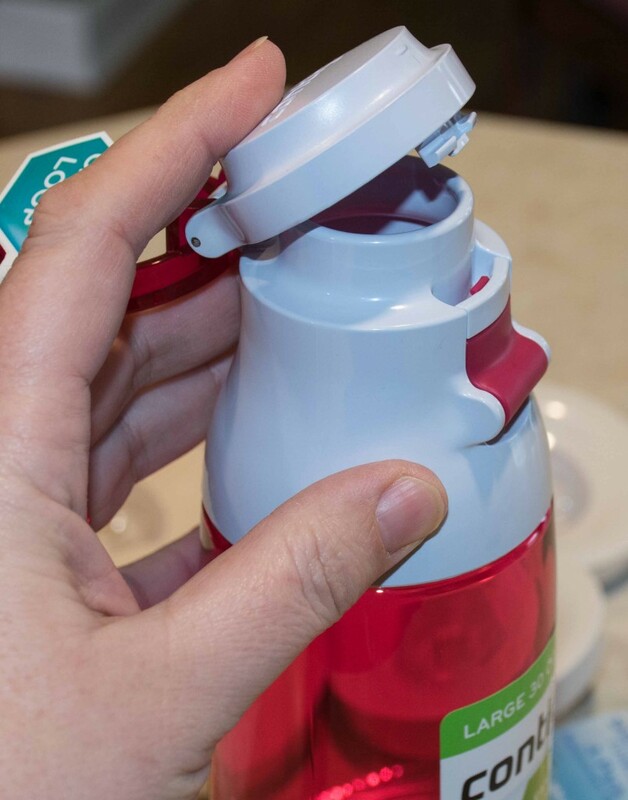 It’s so easy to use… easy, one-handed use with no caps or spouts to fumble with to get a drink. 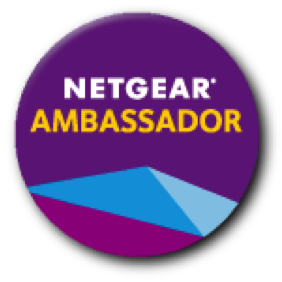 Simply press the button to sip and release the button to automatically seal… AUTOSEAL®! The bottle also has a sturdy clip on the handle attaches to bags, backpacks, gear and more for easy transport. Contigo also sent me a 30 ounce Jackson bottle, some replacement lids for our Shake & Go cups and replacement straws. The Jackson is great for the person that likes an open lid and likes to gulp their water down (me). With my new water consumption goals, having a 30 ounce bottle that I can easily drink quickly from has been great. I will admit, though, that I have forgotten a time or two how “open” the lid is and tried to drink while someone else was driving… and received a splash of water in my face (go ahead… laugh. I did.). The Shake & Go lids were greatly appreciated. My kids have outgrown their sippy cups, but still like to bring their drinks out of the kitchen with them. The Shake & Go lids seal off unless and until a straw is in them. If the kids happen to tip it over (even with a straw in it) they have time to pick it up before creating a mess that would upset me. Our cups are holding up fantastically, but because “someone” decided to clean the lids in (near boiling) water that was too hot… the seal warped and it would no long snap back and seal on it’s own. The straws? Fabulous to have for ANY occasion really. You can purchase Contigo cups and water bottles on their site. COUPON CODE: Use code Cortland20 to save 20% off any product order! 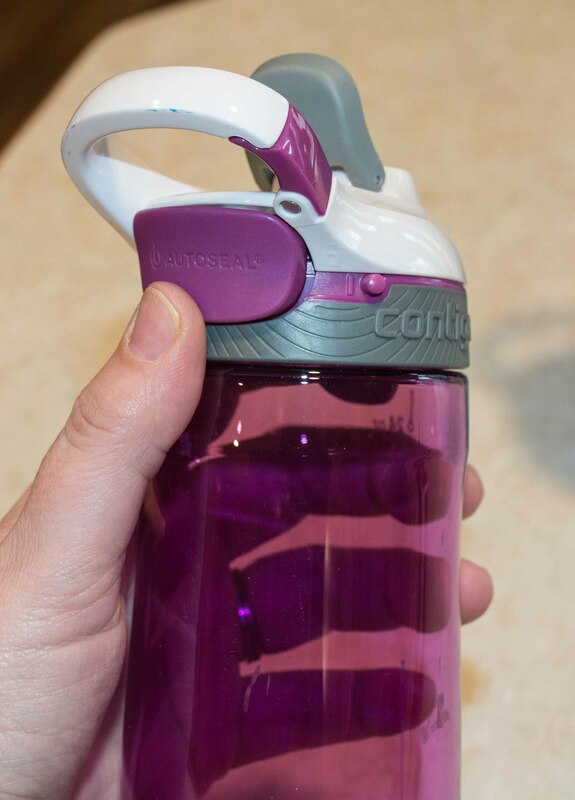 ONE OurKidsMom reader is going to win four Cortland Water Bottles! They come in 3 color!! I would love Radiant Orchid! I like that Contigo products are BPA-Free. I would like to have the AUTOSEAL® Pitcher Set. I learned there is a Contigo lifetime guarantee! I need a spill proof water bottle for the gym and while driving around doing errands. My kids could also use them while at school and extra curricular activities. I love the Grayed Jade color you can choose for your bottle. I love the AUTOSPOUT Kids’ Striker Water Bottle. I love that when spout is uncovered its still spill proof. As a mom of kid who likes to dump drinks this would be perfect. I like all the different colors their product is available in. A spill proof bottle would be great for always being on the go. 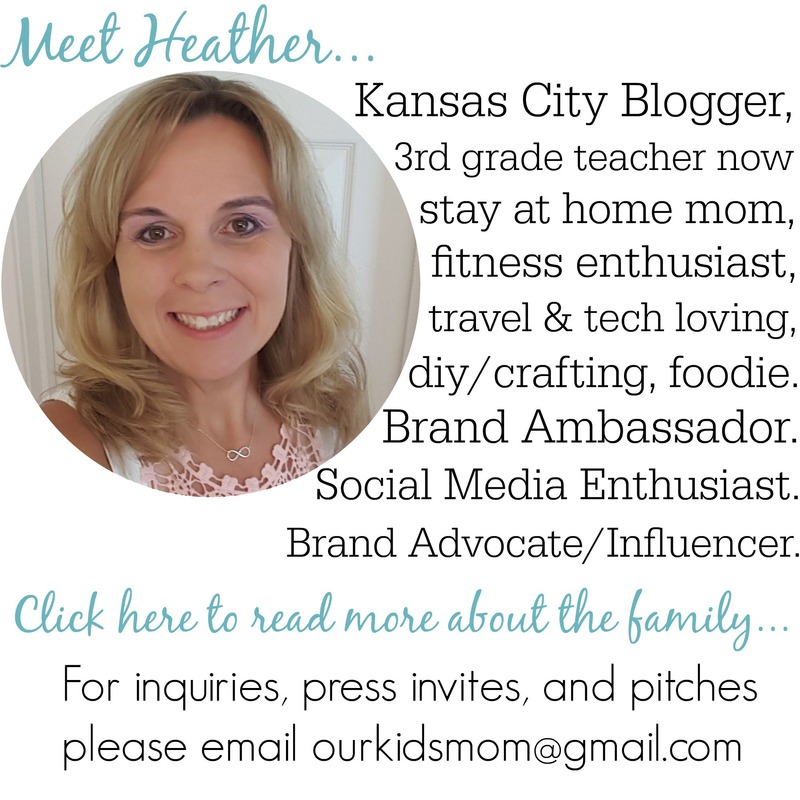 I learned that hey also have kids products. I learned that right now you can get 20% off of purchase of $35.00, great deal! I like how this bottle is great for on the go. I love the contigo brand. Best for coffee too! 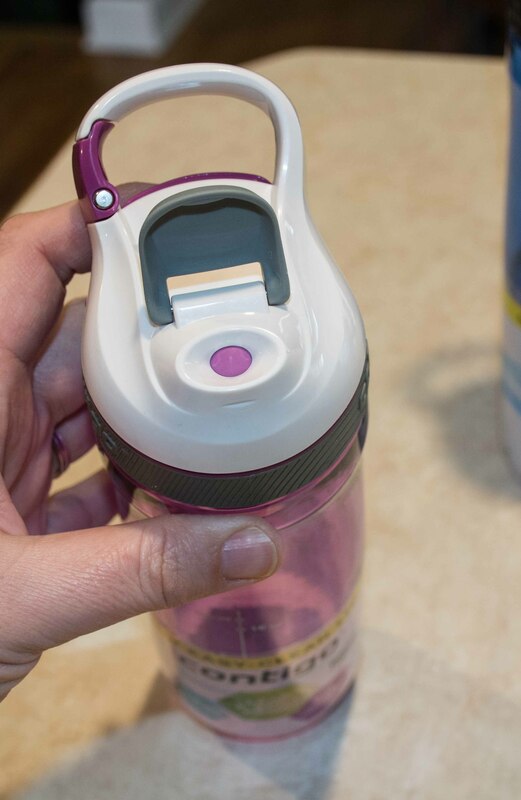 I also really like the AUTOSPOUT Kids Striker Water Bottle in the cherry blossom color! 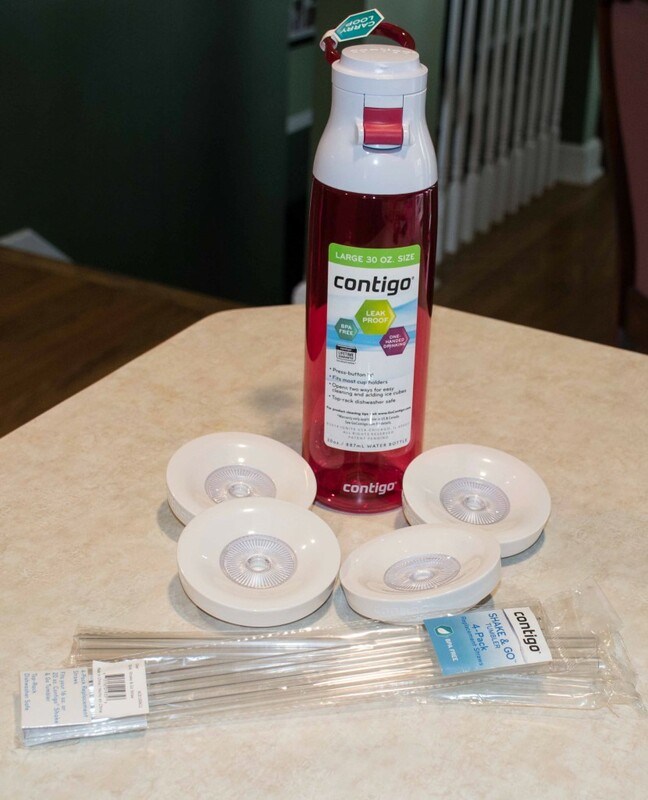 I like the Cleaning Brushes – Set of 3. I need spill-proof water bottle in your life to prevent accidents. I love Contigo bottles & my entire family has their own. My favorite are the kid’s water bottles. 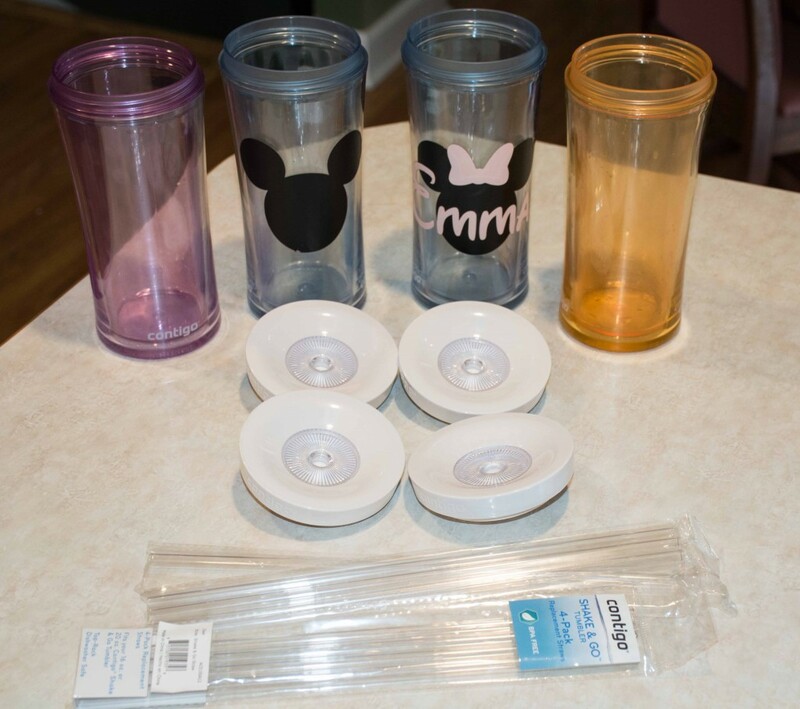 I like that they are BPA free and I like the Autoseal pitcher kit, would love that for my house. I need a spill proof bottle because I am always spilling stuff on my desk at work, from file folders, to documents to the keyboard lol… so I really need something that will contain the spills so my boss and the IT team won’t be upset with me. I love the autoseal Fit Stainless Water Bottle! I like the Autospout Sheffield Stainless Water Bottle. I need a spill proof water bottle because I’m tired of spills in the wrong places. I entered the Flonase Now Over the Counter giveaway. 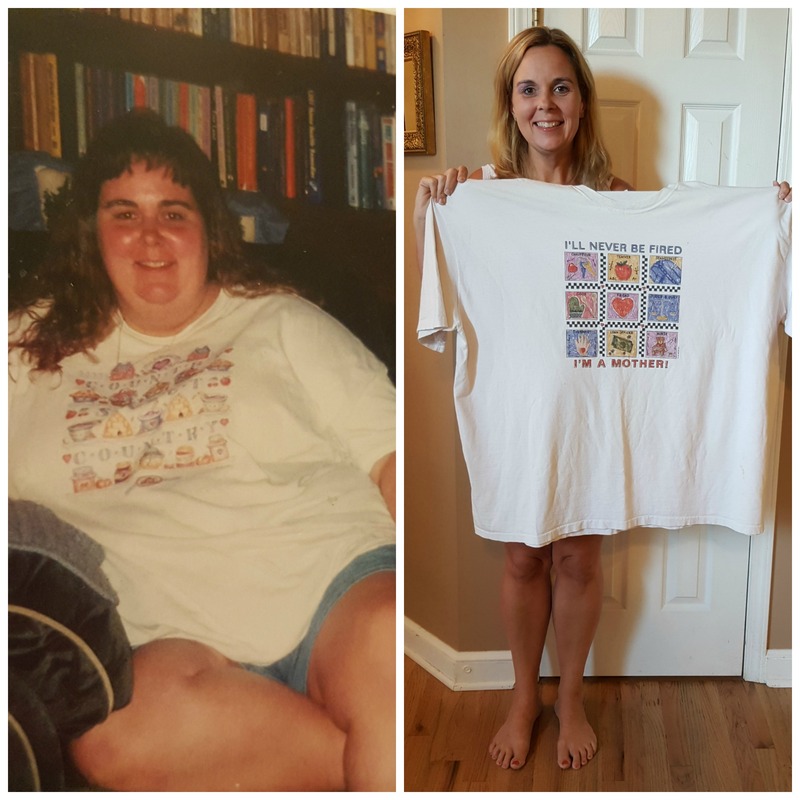 I also entered the Simply Juice Drinks $50 Amex GC giveaway. I would love to have one of their 20 oz. AUTOSEAL® West Loop Stainless Travel Mug with Easy-Clean Lid . I learned that Contigo makes pitchers. That’s really cool! I love that they are spill proof and BPA free. I am on the go all the time so to have something that will not spill makes me happy! I love the Tea Infuser they have, it would be great to make fresh brewed tea on the go. I like the 72 oz.AUTOSEAL® Pitcher Set! Like the Easy, one-handed use with no caps or spouts to remove. I am a klutz, especially when I am driving, I need an easy to open bottle, and one that fits mug holders. Love that this one does! Thank you for offering this! As I said I am a klutz, I need a spill proof container, and I have Asthma, and need to keep my throat clear, which means drinking a sip or two while I am driving. I really need this! Crazy that it seals between sips, pretty neat feature. I think it would be great for in the car, avoid any spills in my clean car! Radiant Orchid is by far my favorite color. I love the autoseal top. I like the autoseal West Loop Stainless Travel Mug with Easy-Clean Lid in black. I need a spill proof water bottle because the water bottle I have now has spilled in the car and at the gym and I’m sick of it. Spill-proof is great for me… I tend to spill everything! I’d also really like to try their Purity Glass Water Bottles. I’d love the 16 oz. SNAPSEAL™ Byron Double-Wall Insulated Travel Mug! I also learned that if I spend $35 I can get 20% off currently! I need a spill proof bottle in my life so that I can take drinks into the family room & not worry about spilling them! I like that this water bottle features AUTOSEAL® technology which means that it knows when to close. I like that the underside of the lid flips open completely for easy cleaning. I’d like to have the 20 oz. Purity Glass Water Bottle. I like the 24 oz. AUTOSPOUT® Addison Water Bottle. I like the West Loop travel mugs! I carry my water bottles in a bag so I need something that’s not going to leak all over everything else in the bag! I would love to try the 72 oz. AUTOSEAL® Pitcher Set. I think the kids would love to infuse water. I would love to have these because I just quit drinking soda all the time and buy bottled waters all the time. I need these so I do not have to buy them anymore. That the lids are autoseal. I need a spill proof bottle in my life because I am always on the go. I have kids that spill everything. 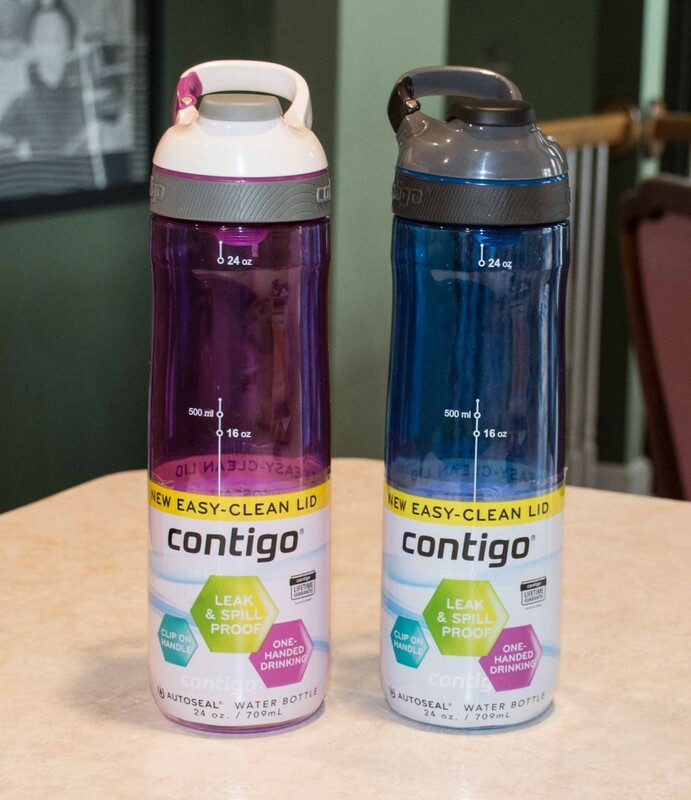 I have several Contigo bottles! I like how you can cover the spout when you aren’t drinking out of it to keep it clean. I need a spill-proof bottle because I have young kids around the house that are always knocking over my drinks. I like the 16 oz. SNAPSEAL™ Byron Double-Wall Insulated Travel Mug. Thanks. I like that it’s 100% spill-proof! I also like the auto seal pitcher set from Contigo. And it holds 72 ounces so that’s alot and I could see the great benefits from using this item. Especially when you go to hotels, rental cabins or camping. Thanks for letting us learn about the company and products. My husband just finished chemo for colon cancer, so I try to only take in the best in purified water. I need one because on the road a cup just doesn’t do the job. I entered the eitech giveaway. I take water bottles with me in the car and don’t like them spilling. I like that you just press the button to drink and release it to automatically seal and that is 100% spill-proof. I like the auto seal technology. I need spill proof because I have three little kids. Enough said! I like the autoseal pitcher set. I want an AUTOSEAL® West Loop Travel Mug with Easy-Clean Lid.